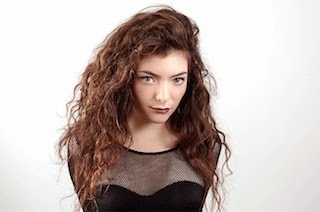 Missed Lorde's awesome performance last night (September 20th) this year's iHeartRadio Music Festival in Las Vegas, Nevada? Never fear! You can watch the singer's set in its entirety below.